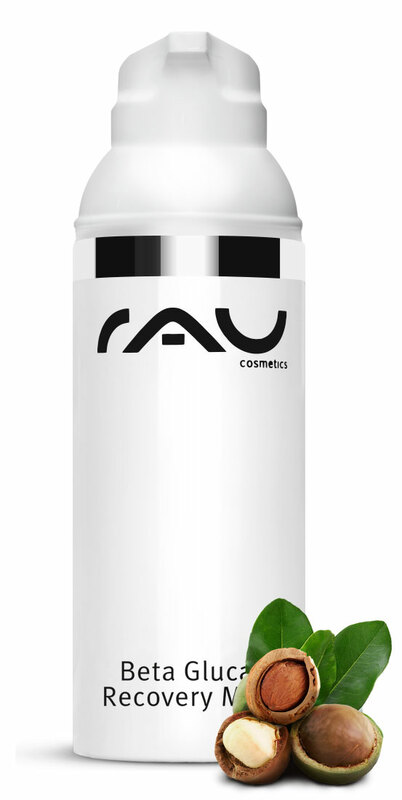 RAU Beta Glucan Recovery Mask is a cream mask which was especially developed for calming sensitive, easily irritated skin. The mask is avaiblle in a hygenic airless dispenser and can just be applied like a normal face cream. We also offer a 5ml sample size, which is available in a small container. 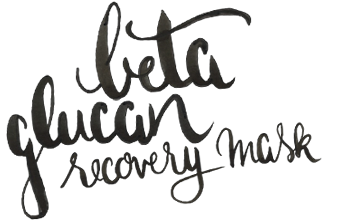 Related links to "RAU Beta Glucan Recovery Mask 50 ml"
Customer evaluation for "RAU Beta Glucan Recovery Mask 50 ml"